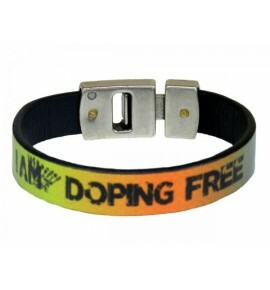 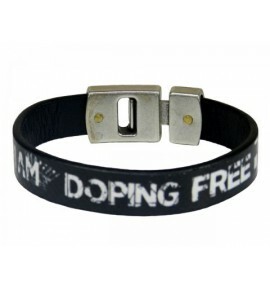 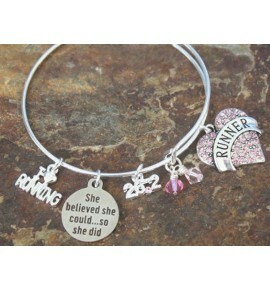 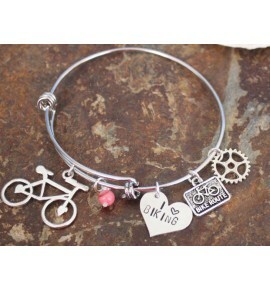 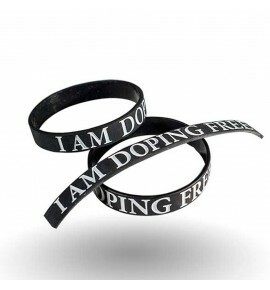 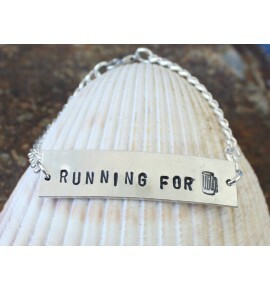 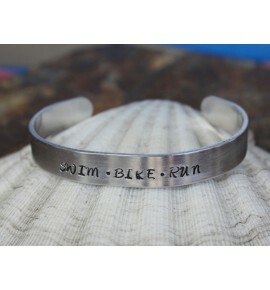 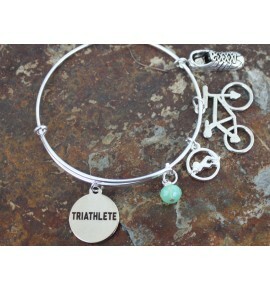 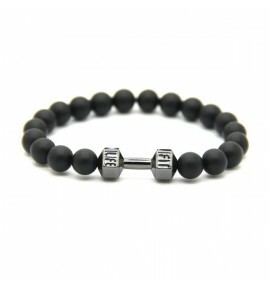 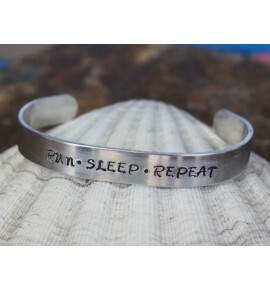 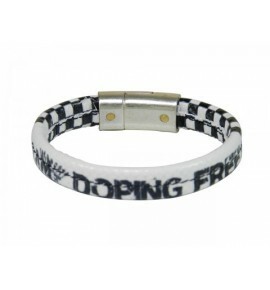 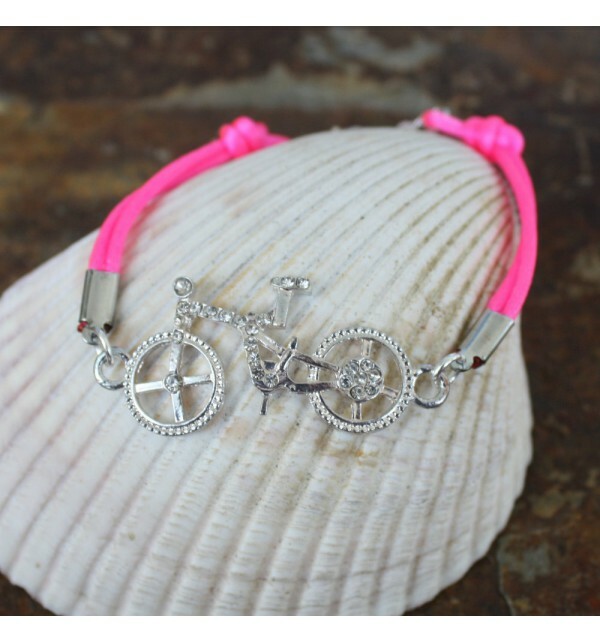 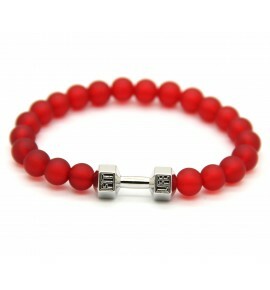 Here’s a simple, pretty bracelet to show your love for biking. 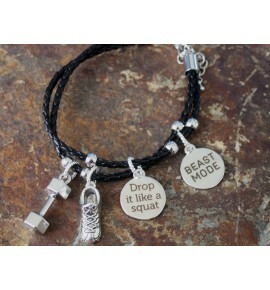 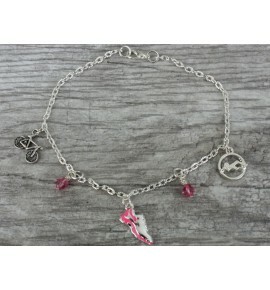 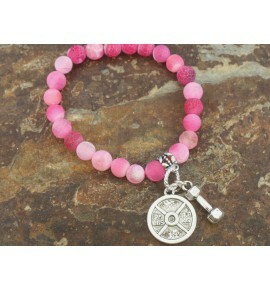 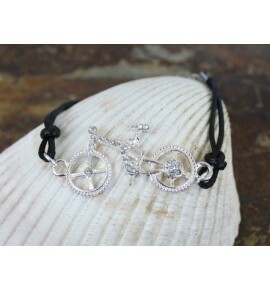 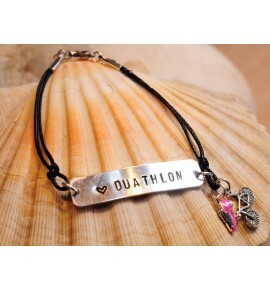 It has a crystal bike charm connected by silk chord. 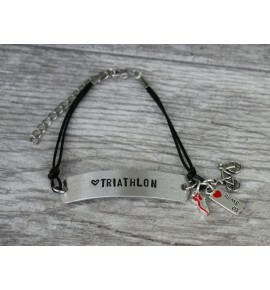 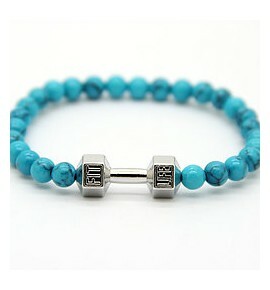 Don't hesitate to contact us for additional photos and measures on our email info@trifunfit.com.